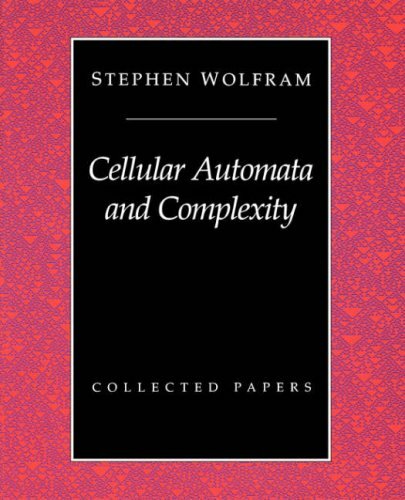 These original and widely known papers on cellular automata and complexity provide a highly readable account of what has become a major new field of science, with important implications for physics, biology, economics, computer science, and many other areas. The book on the fundamental algebraic structures in the mathematics of program construction focusing the algebraic properties of recursion and how these are applied to the generic solution of programming problems. The tutorial covers fixed point calculus.